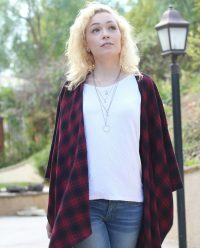 Black & Red Multi-color Flannel Plaid. 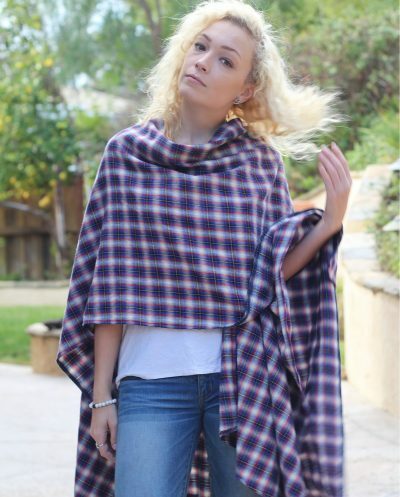 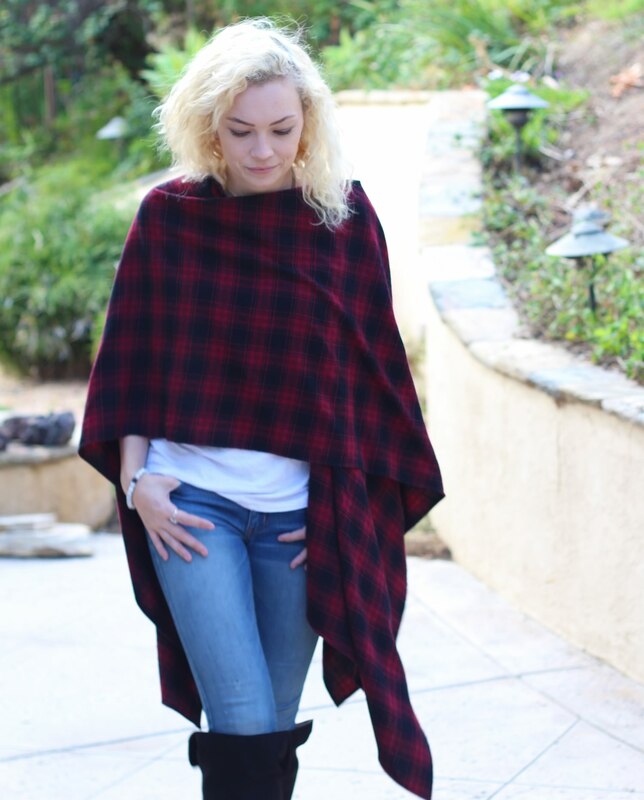 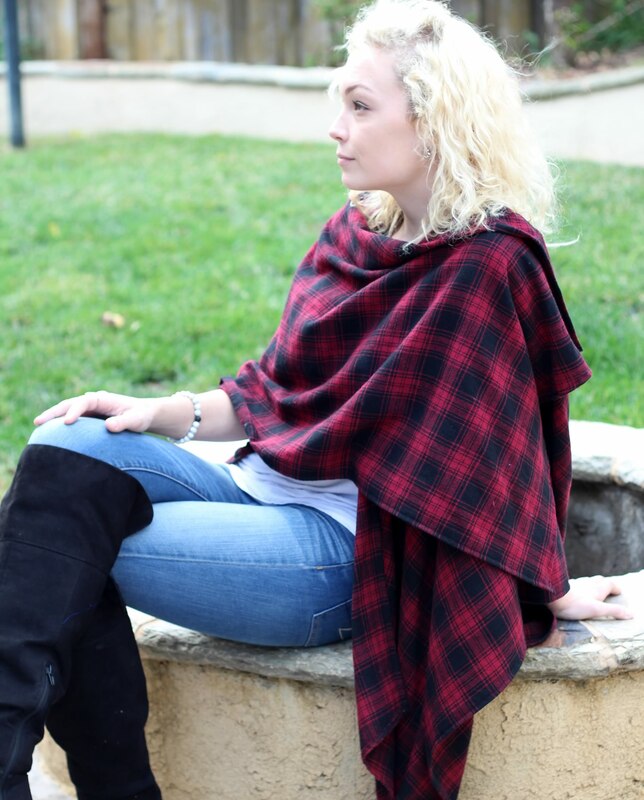 This cozy shawl wrap is your go-to piece when you want that warm, comfortable, versatile, effortless yet stylish look. 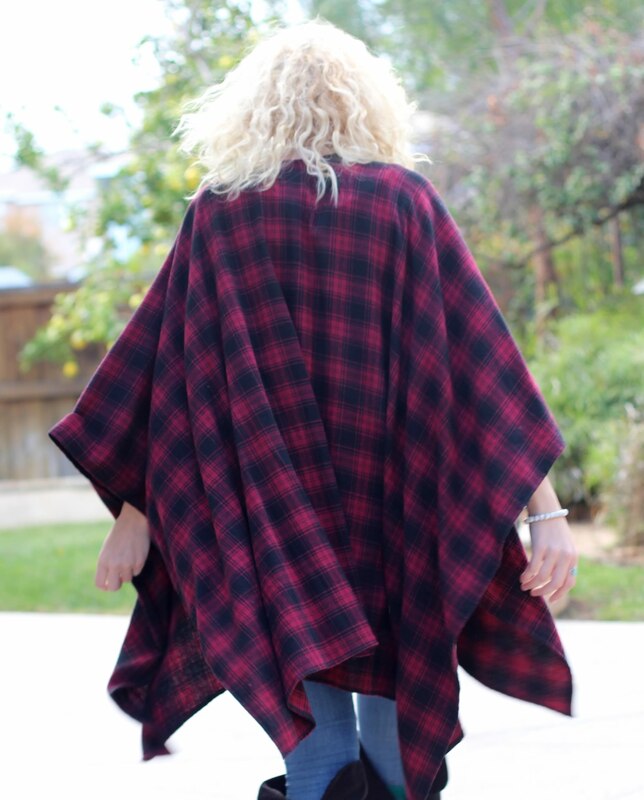 Black & Red Multi-color Flannel Plaid.